Location Location Location, we got it here! 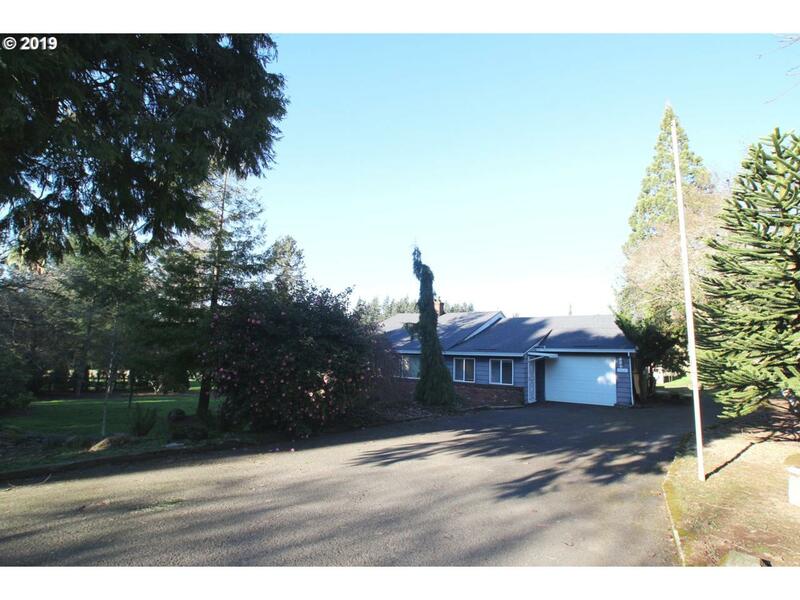 Flat usable land only 3 miles to town.NEWS FLASH,Clackamas County will allow an accessory Dwelling permit here!Newer Pellet Stove apx 2013. Productive Hay Field.House has city water, the well does not have water rights.18 x 20 Storage shed,19 x 38 Barn, 16 x 16 Shop.New Carpet Paint and Septic Tank!New Roof Jan 2019.Great for two families or rental.